Eliminate the threat of downtime with easy and fast data restoration anywhere. 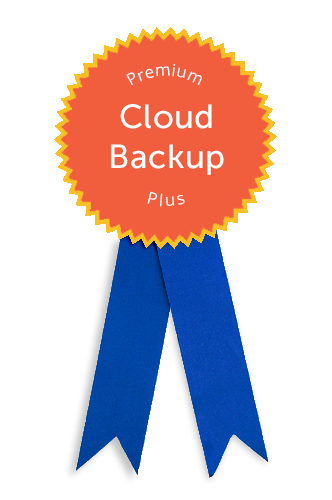 Our cloud-based server backup application runs as a service that implements scheduled cloud backups frequently. All you need is a connection to the Internet for our hosted backup solutions to be active on your system. 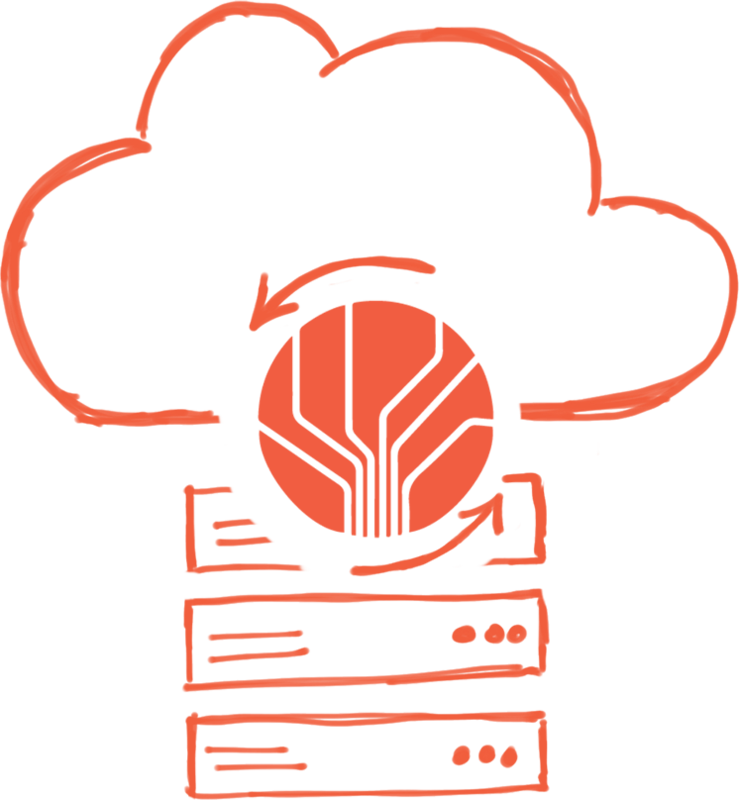 Our application gives you a full overview of your data, including detailed cloud backup logs and stats on your backups. 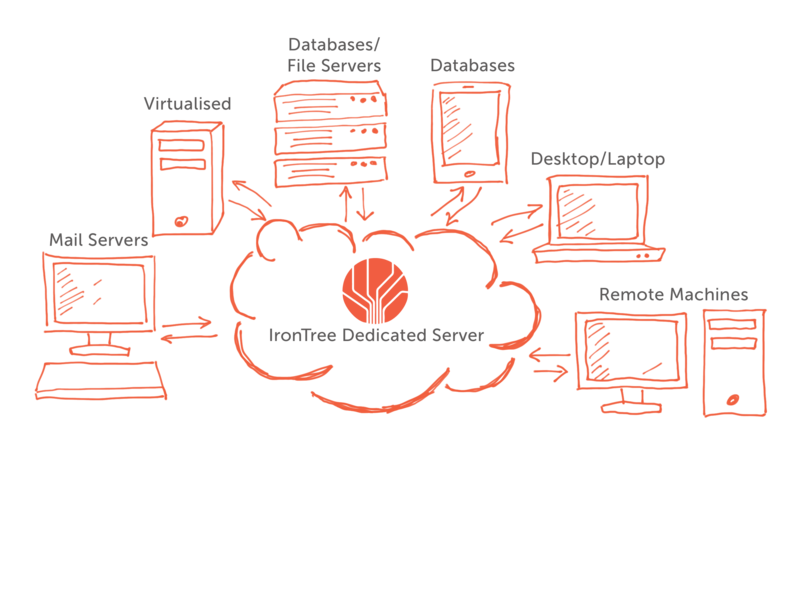 At IronTree we offer you the ability to restore your data on demand from anywhere in the world with our cloud server backup services. 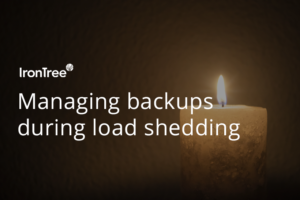 No downtime: IronTree cloud server backup services allow your organisation to minimise the impact of human error, hardware failure and security issues. Instantaneous recovery: regardless of your location IronTree allows you to access your critical data. 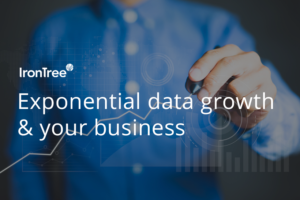 No access limitations: IronTree offers you unthrottled recovery to get your data to any device in real time. Real support: IronTree’s team of technicians are on hand to assist your recovery process step by step. 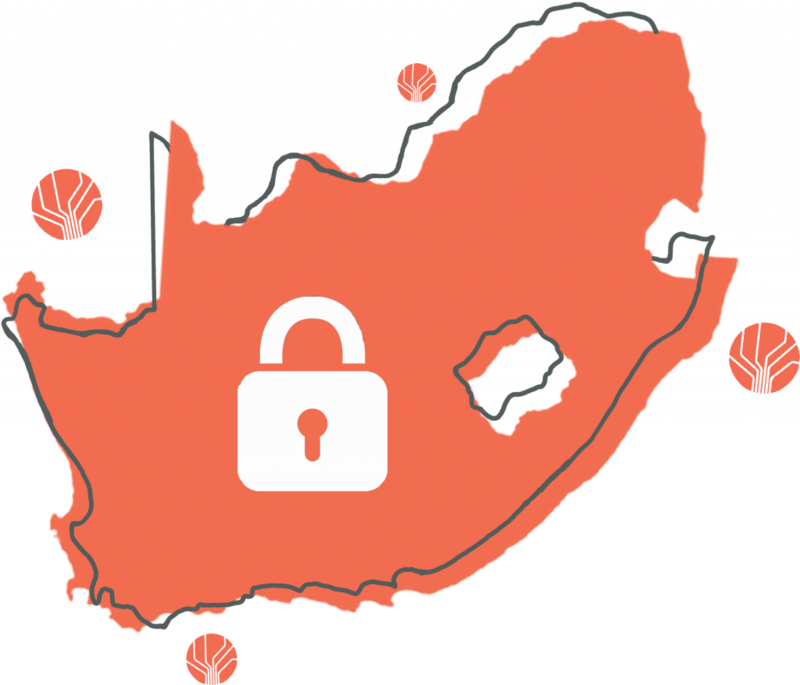 Our state-of-the-art data storage facility is based in South Africa and keeps your critical data secure and safe from organisational disasters. IronTree’s Premium Plus Backup is a fully managed and supported service that includes our secure offsite backup functionality and quarterly audits of your backup account and software.